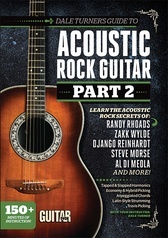 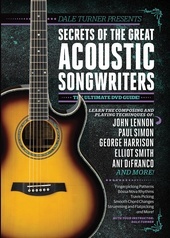 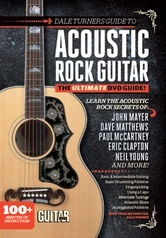 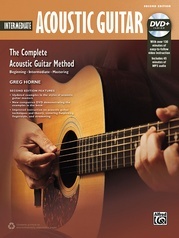 Twelve solo acoustic masterpieces taught on-screen by the original Solid Air Records recording artists. 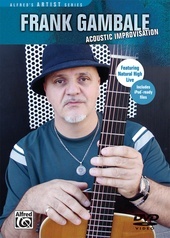 Features an exclusive up-close multi-camera option. 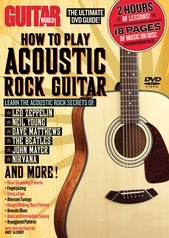 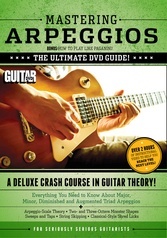 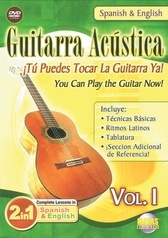 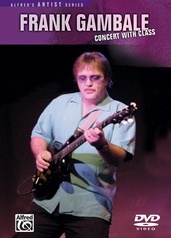 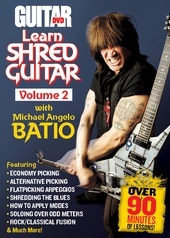 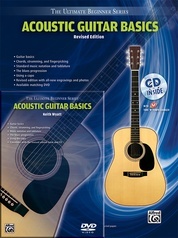 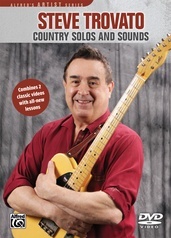 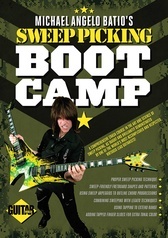 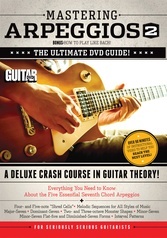 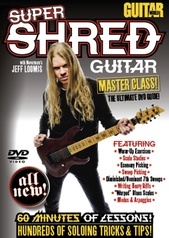 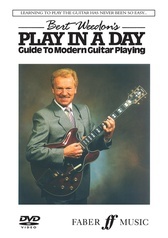 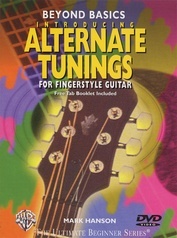 Each double disc set contains two hours of lessons and six hours of footage. 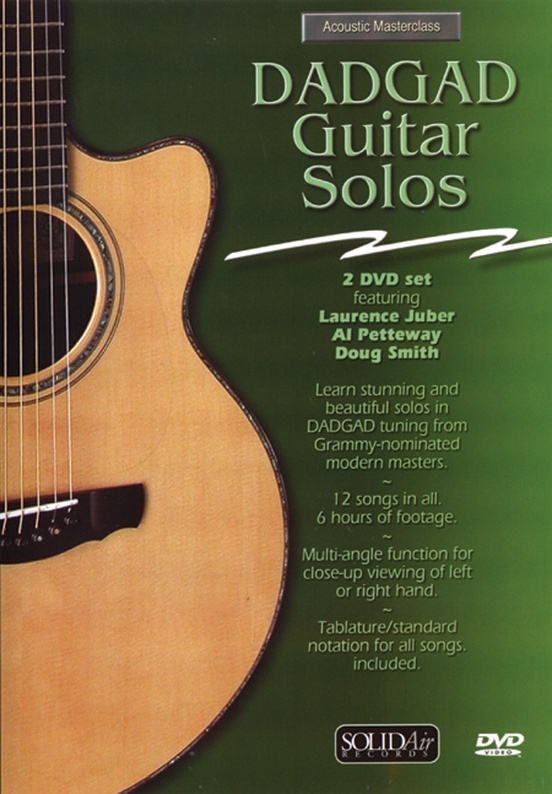 From Laurence Juber: Catch * Buffalo Nickel * Breaking Point * Cobalt Blue * The White Pass Trail; from Doug Smith: Out of Darkness * Renewal * Order of Magnitude; from Al Petteway: She Rode Through the Fair * Spindrift * The West Wind * Smokey Mountain Morning.